Here is live video of the hearing. 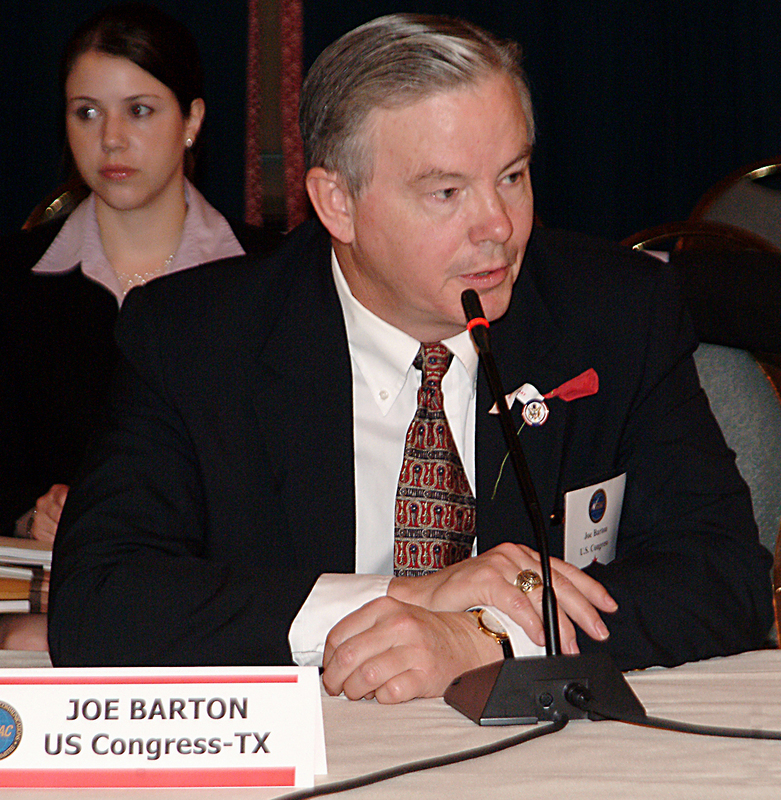 Republican Rep. Joe Barton called the $20 Billion compensation fund a “slush fund” and a “shakedown.” I suppose he trusts BP to settle quickly, unlike Exxon, which only recently finished its legal case on the Exxon Valdez spill, and paid limited settlements. I suppose he forgets that Dow Chemical only recently completed its legal settlement after the 1984 Bophal catastrophe, where approximately 15,000 Indian people died after a chemical leak. The opening statements are over, and Tony Hayward already is slumped. Now he is ready to testify. After Mr. Hayward was sworn in, and was about to begin his opening statement, a woman in the back screamed that Mr. Hayward needed to go to jail. Well, Tony Hayward and BP may not have all the answers, but the House committee will try to get them. Tony Hayward certainly claims to understand everyone’s troubles. It reminds me of Bill Clinton, he used that language a lot. OK, I give in, Tony Hayward really understands. While stock prices rose yesterday after the establishment of the $20 Billion fund, I am not sure BP is, or will remain a strong company. Words may not hurt Tony Hayward, and words will not give confidence, but Tony will be under fire shortly, and will have to provide some tough answers. Should there be a ban on companies with miserable safety records drilling off our coast? … Who are we going to hold accountable? 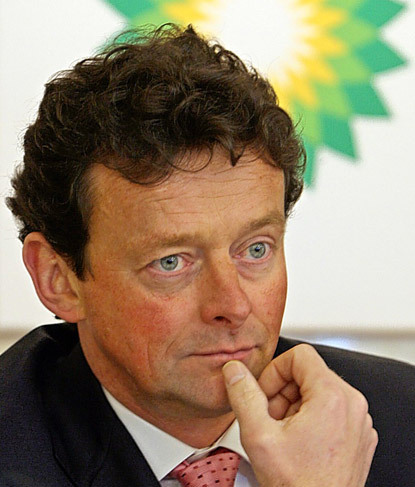 … Do you expect to be CEO of BP much longer? Rep. Michael Burgess, (R-TX) is, like his colleague Joe Barton, most concerned with the $20 Billion fund, and not the CEO right in front of him. Rep. Waxman asked if BP made a fundamental mistake in the selection of the casing? Tony responded: “I wasn’t involved in that decision.” Tony is not taking responsibility for the decisions and actions of his company. 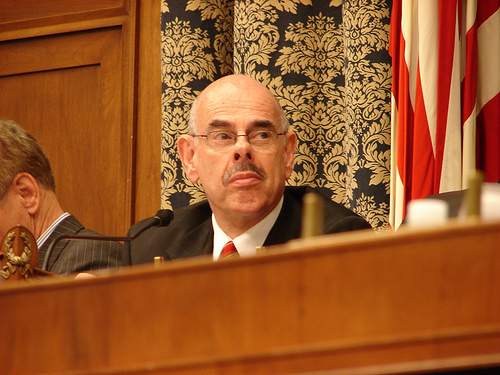 Rep Waxman: “Don’t you feel any sense of responsibility for these decisions? After a wonderful weekend in Vermont, and after the stirring effort of the U.S. soccer team against England, I was saddened to find this 2008 Investigative Report on the Minerals Management Service, an agency which is now under criticism for providing inadequate supervision of BP, and the oil industry in general. This report makes it clear that the MMS and the oil industry are thick as thieves. 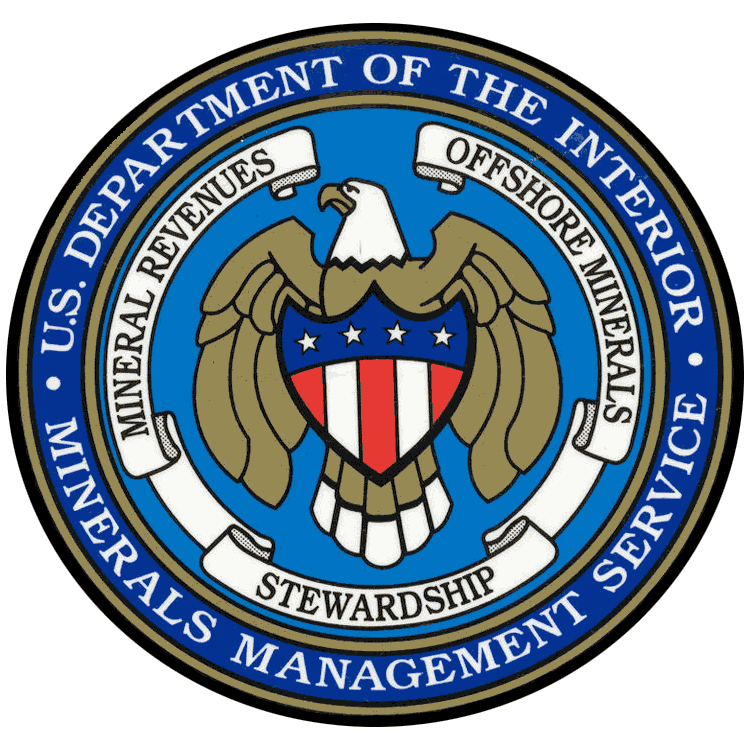 Two Minerals Management Services employees, known in the oil industry as “the MMS chicks,” accepted gifts and engaged in sexual relationships and drug use with oil industry employees. In this Department of the Interior Investigative Report, the DOI comes to the startling conclusion that “sexual relations with prohibited sources cannot by definition be at arms length.” Apparently, the employees took annual ethics training and made an effort to keep their illicit relationships quiet. However, it is clear that these employees were encouraged, by a lack of supervision, to engage in this behavior. This is a clear illustration of regulatory capture at work. As the crisis in the Gulf proceeds, and impressive sounding technology like diamond-tipped saws failed to stop the leak, some people suggested the nuclear option. It would be difficult to complete at the depth of the wellhead. However, this propoganda film from the USSR shows how the Soviets pulled it off at a surface gas well. Hopefully the Containment Cap works like Tony says it will. However, given how many failures were faced along the way, and how difficult it is to work at these depths with current technology, it is no wonder people continue to bring up the nuclear option. With oil likely to leak through the fall, the question I have is this: if BP was so eager to drill at a depth of 5000 feet, why weren’t they prepared to deal with all possible outcomes of that effort? When remote operated submarines and diamond tipped saws don’t work, and that is the best that BP has, you have to ask how much effort BP and TransOcean put into contingencies. As oil becomes more difficult to obtain, and the costs of extraction increase, we will only go to greater and greater lengths to get more oil. I hope that in the future, instead of subsidizing the oil, and leaving the externalities out, that the externalities get factored into the cost of oil, and that the subsidies are made clear, so that consumers really know how much a gallon of gas costs. That will allow consumers to make an educated decision about their energy use. Today it is very fashionable in some circles to blame the federal government for all of our ills. In that line of thinking, free markets would thrive if we could only loosen the grip of federal and state interference. Freed from the grasp of interference, Adam Smith’s invisible hand would encourage the good and punish the bad actors, and create a utopian market based society. Unfortunately, in today’s globalized world, where mega-corporations exercise more power than most states, that view is also naïve. Critics would say that the government should only do what they claim it is good at, law enforcement and highway paving, and leave all other activities to the free market. Unfortunately, these fundamentalist capitalists do not understand the true power of mega corporations today. It is not simply a question of whether a corporation is a person, as the Supreme Court reaffirmed in the Citizens United decision. It is a matter of super agency. A close look at the disaster in the Gulf of Mexico is very illuminating, although the recent bank crisis also offers a raft of evidence to spark concern about unchecked power. To those denizens of the Tea Party and Libertarians who hunger for the diminishment of the federal government, be careful what you wish for. BP was concerned only with its bottom line, not that of the residents of Louisiana. Regulation is gamed today; in the utopia imagined by some critics, there would simply be no checks on mega-corporations like BP. Their bottom line would be the only bottom line. Citizens United was only the beginning.